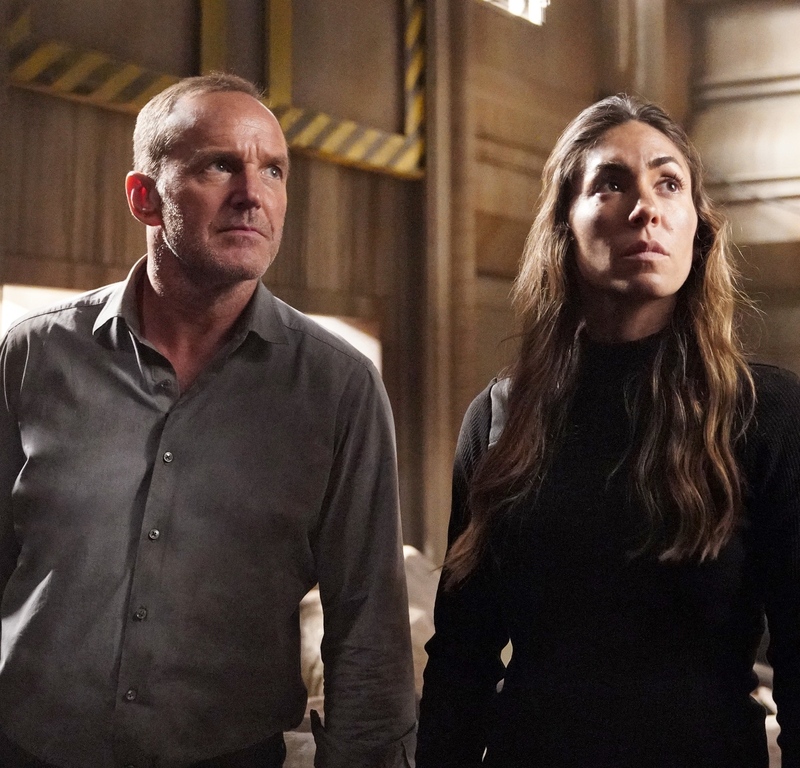 Episode 5×03 “A Life Spent” — Daisy decides she will rescue Simmons – even if it means risking everything to do it. Guest starring are Jeff Ward as Deke, Eve Harlow as Tess, Dominic Rains as Kasius, Florence Faivre as Sinara, Max E. Williams as Tye, Kaleti Williams as Zev, Pruitt Taylor Vince as Grill, Rya Kihlstedt as Basha, Tunisha Hubbard as Ava, Ciara Bravo as Abby and Doug Simpson as emissary. “A Life Spent” was written by Nora Zuckerman & Lilla Zuckerman and directed by Kevin Hooks. Air Date: Friday, December 8 (9:01-10:01 p.m. EST), on ABC.